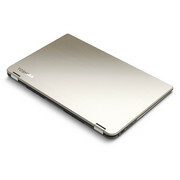 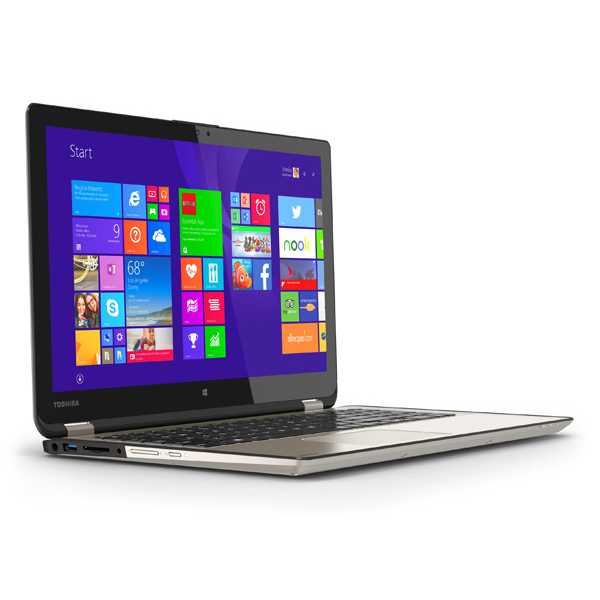 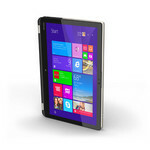 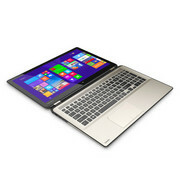 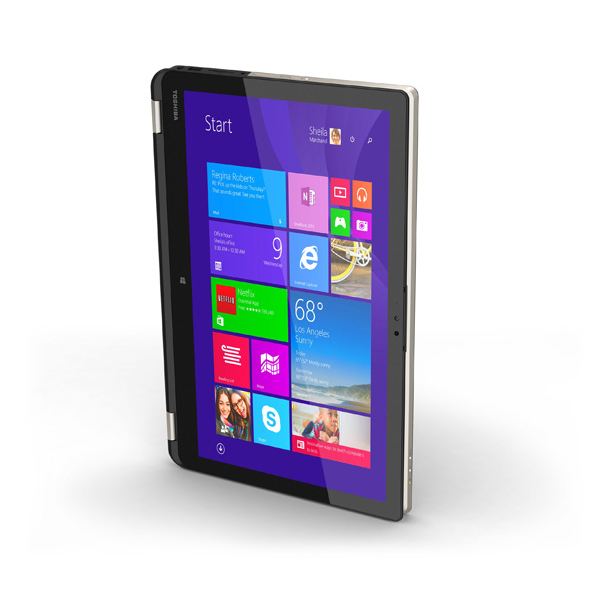 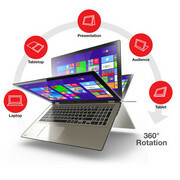 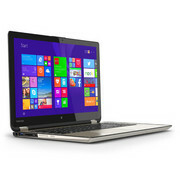 When all is said and done, the Toshiba Satellite Radius is a decent laptop-tablet hybrid, hold the tablet. 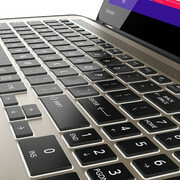 It has a relatively fast processor, delivers good battery life, and boasts a few premium design touches. 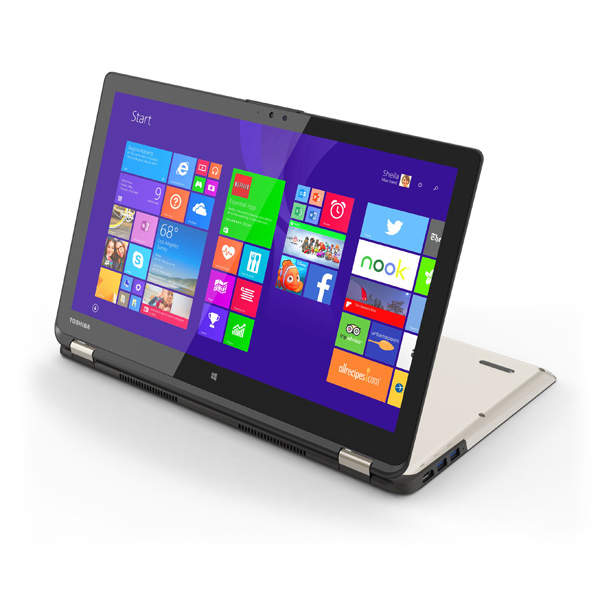 It’s not quite as well-executed as the smaller Yoga 2 Pro, and its display isn’t nearly as good, but it costs much less than Lenovo’s offering. While the Toshiba Satellite Radius P50W is relatively slim and light for a 15-inch laptop, its size is still a bit a detriment to its convertible nature. 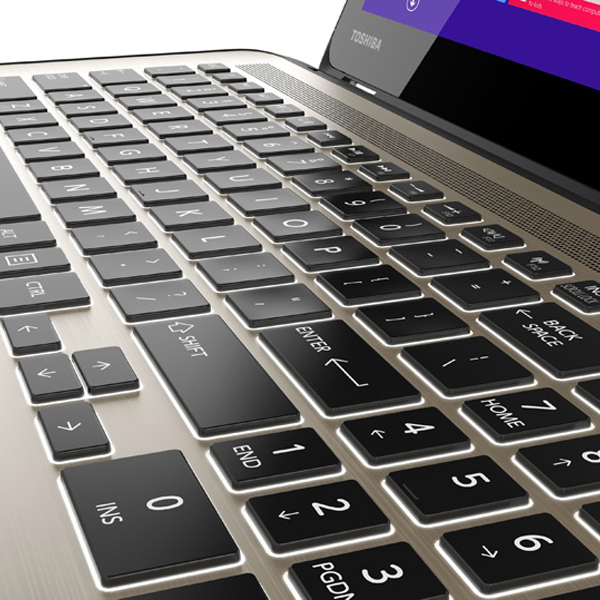 If you can get past that though, the system offers a stylish design with good battery life and plenty of USB 3.0 ports for adding peripherals. It even features the latest 802.11ac for fast wireless networking.